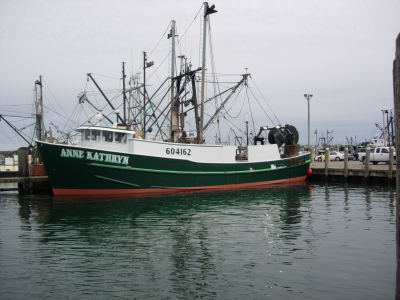 F/V Anne Kathryn gets a retro fit and a paint job. She’s ready to go! This NOPC corporate shill is using the old eco-champion marketing strategy – and its working! Still! This NOPC corporate shill is using the old eco-champion marketing strategy in order to privatize and industrialize the public trust ocean. while actually doing the bidding of an historically corrupt wind (and ultimately oil) industry. 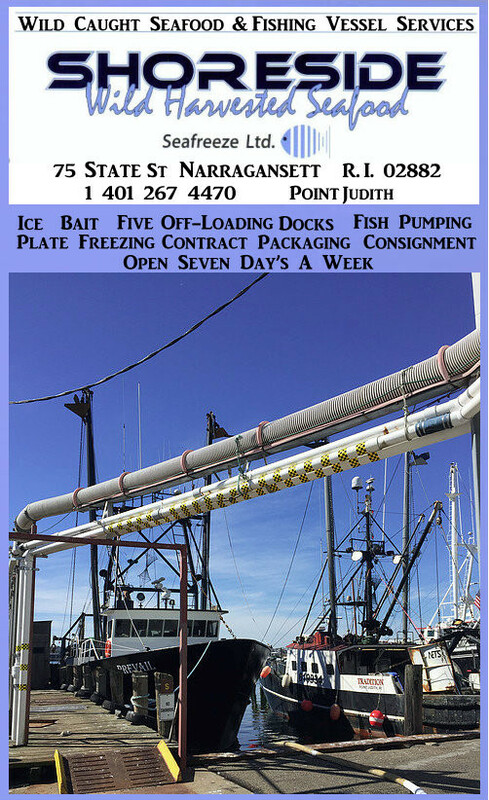 Hats off to John Bullard and the Northeast Seafood Coalition (“NOAA backs off gillnet closure,” Page 1, Gloucester Daily Times, Sept. 27). Three of these articles this week! The catch share whores are working overtime! OCT 4 | 9, 10, & 11PM! 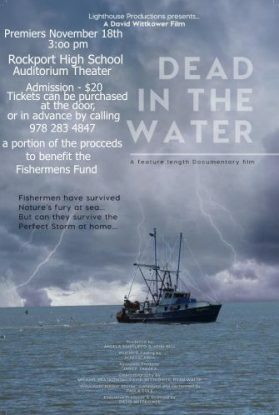 From the quaint and rough-and-tumble seaside towns of Gloucester, MA and Portland, ME, come the daring men who toil at the nation’s deadliest trade – ground fishing. They man the boats in America’s oldest working towns in search of adventure, for a chance to trade their sweat and toil for a small fortune. Young dockhands deckhands clamber to keep up the grueling pace of back-to-back 40-hour shifts, hoping to earn the respect of the rest of the crew, while seasoned veterans do their best to pass down enough wisdom and wits to keep these new recruits alive, and everyone else. Listening to the NEFMC meeting over the past three days, I’ve noticed some blatant flaws of connectivity on a number of issues. Where to begin? Thats as confusing as the information was. 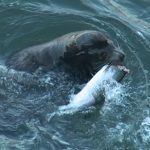 The North Pacific Fishery Management Council, which meets Oct. 3-9 in Anchorage, is poised to act on a vessel replacement plan, as well as discuss Steller sea lions and the Bering Sea and Aleutian Islands crab and groundfish fisheries. Halibut management and observation will also be on the table. 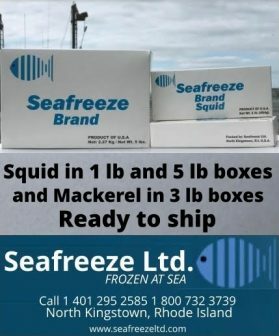 The council is slated for final action on a vessel replacement program for freezer longline licenses authorized for Pacific cod in the Bering Sea and Aleutian Islands. 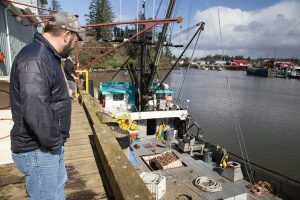 WASHINGTON — A group of leading ocean scientists took a look at previously unstudied fisheries across the world and found grim news: declining stocks and poor fishery management threaten their future. But there’s also promise, it says. Well-managed fisheries that have seen copious scientific study, such as the valuable pollock fishery in Alaska, can serve as a model for developing nations where fish is a vital source of protein for their growing populations. Even collapsed fisheries can recover, said Christopher Costello, one of the lead authors of the study published this week in the journal Science. The vast majority of the world’s fisheries are declining but could recover if properly managed, according to a paper published Thursday in the journal Science. 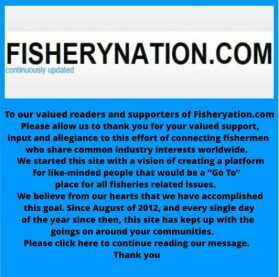 The statistical analysis marks the first time researchers have assessed the globe’s roughly 10,000 fishing areas, more than 80 percent of which are unregulated. 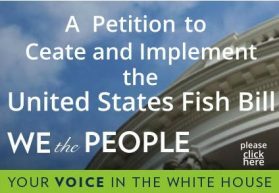 The group of five American scientists who wrote the paper found that small unmanaged fisheries were in much worse shape than regulated ones. Large unmanaged fisheries, on the other hand, performed roughly as well as their regulated counterparts. Take a guess at who the five American scientists are!!! And where’s the study? Click the links at the Sales pitc,,,,,,,,,article. 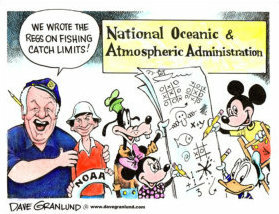 from areas that have been closed to this fishery for decades. Listen to the public’s comments regarding the SSC’s report on ABC recommendations for herring stocks for fishing years 2013 through 2015. Peter Mullen asks a very important question, and the answer should raise eyebrows. He kicks it off, and the ENGOs throw in their two cents. They keep saying, “they think”. Do they? Listen to the public’s comments on the overview of SAW/SARC 54. This public comment period includes input from the Mayor of New Bedford, Massachusetts, Jon Mitchell.This is a great tape, and the common sense of Owen Rochford, Norpel can be found at 25:30 if you slide the button with your cursor. Plenty of audio, plenty of examples of a broken management system, exacerbated by piss poor science, and special interest groups. Plenty of fun for the whole family. 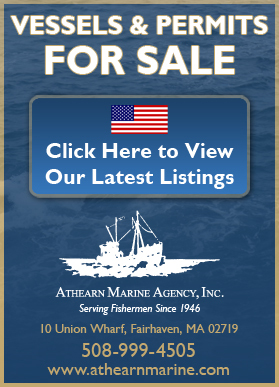 PLYMOUTH — New England fishery managers have agreed to consider allowing fishermen back into areas that have been closed to them for decades. Such a move would give fishermen more access to healthy fish stocks and boost their businesses next year, when they face cuts in their catch so severe that it threatens the industry. 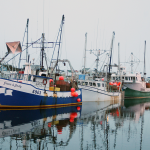 The unanimous vote Thursday at a meeting of the New England Fishery Management Council came amid concerns about the environmental effects of reopening the three closed areas, located in the Gulf of Maine and Georges Bank. The year-round closures are intended to protect species of bottom-dwelling groundfish, such as cod, haddock and flounder. Some environmental groups vowed to vigorously oppose any re-openings. The council will consider giving final approval to measures to reopen the closed areas during its November meeting. The environ kooks are pissed! Peter Shelly threatened a lawsuit! The rest of them chimed right in! National Standard 8, fellas. EDF actually approves! Is this the beginning of an eco nut civil war? Getting my can of combustible fuel and bellows ready! 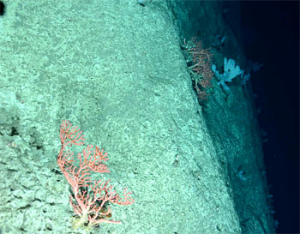 More than 70 deepwater canyons, ranging in depth from 100m to more than 3,500m, exist along the Northeast US continental shelf and slope. Few are well studied. 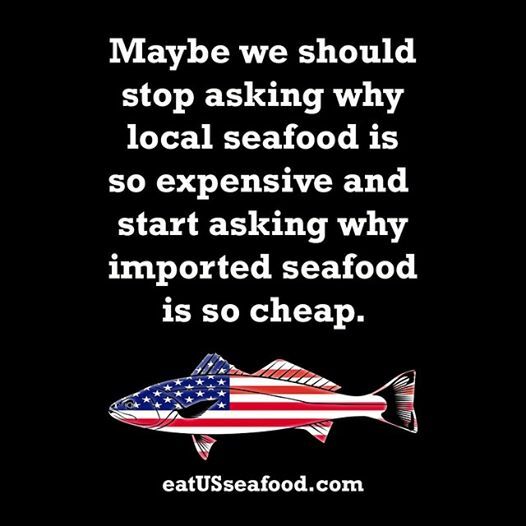 Washington, DC – September 24, 2012 – From Canned Tuna to Cod the top ten most consumed seafood items by Americans are a very familiar group that feeds a growing market. 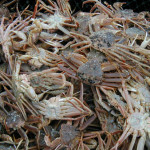 The federal government recently reported that the overall seafood volume was 4,650,000,000 pounds. 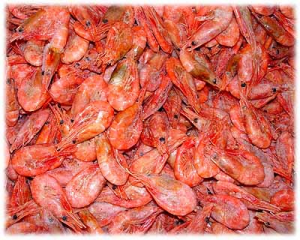 The data also showed American seafood companies exported a record 3.3 billion pounds valued at $5.4 billion. A preliminary report issued by the International Commission for the Conservation of Atlantic Tuna (ICCAT) highlights the recovery achieved by the bluefin tuna in the past six years, a fact that seems to surprise scientists. Count me in the Sheldon camp for the coming election (Mass 9th Congressional District= South Shore/Cape Cod). His opponent, incumbent Bill Keating hasn’t done a thing to help the fishermen that are being hammered by big government over-regulation! He won’t forget our fishing industry either, and will carry on the work of Barney Frank and Sen. Scott Brown not to see our local fishermen’s livelihoods strangled by NOAA. In fact, Sheldon feels so committed to this that he promised recently on a WBSM talk show to put his main district office in New Bedford. Everybody’s Happy About the Harbor Porpoise Decision! Well, Except the Enviros. Here’s a bunch of link’s! The National Oceanic and Atmospheric Administration just issued its fisheries report card for 2011, and Alaska is on the honor roll. Last year, 2.3 billion pounds of seafood worth $1.3 billion crossed the state’s docks. I was almost sure, JB was gonna do what fishermen in New England are used to. I just knew he would follow suit. He did not. 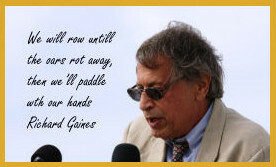 He gave the netters a reprieve from extinction. Many would not have survived had it not been for Bullard’s common sense move. He is not in lock step with his superiors. Been listening to the council meeting for the past two days. I’ve heard John Bullard say a few times he should’ve thought things through when he took the job. I believe he could be right. 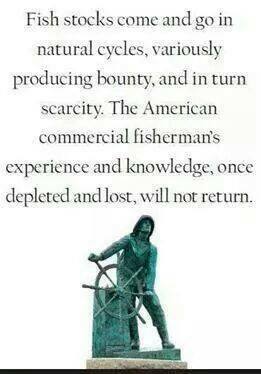 I’ve heard plenty in the last couple of days to convince me that we don’t have a fishery failure. 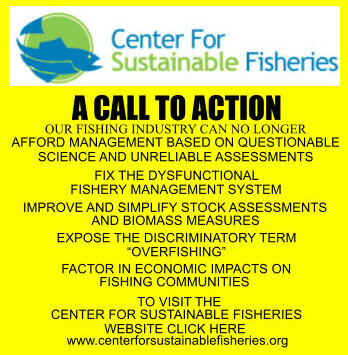 We have a fishery management failure compounded with fishery science that is not the best available, but the only science available. Peter Mullen, a mid-water herring boat owner asked about something I’ve brought up a number of times after reading an article written by Gloucester’s Carmine Gorga, PhD. He brought up the predator/prey issues that apparently, from the answer Mr Mullen received, have not been considered by the scientist trying to figure out fishery issues like cod and yellow tail. The Pew whores and their pixies are convinced herring is forage for cod, but would never consider codling would be forage feed for the superabundant herring. Between an exploding number of predators, skate, dogfish, seals, and yes, herring, is it any wonder that fish stocks are in trouble, if they are indeed in trouble, while the regulators, pushed by the NOAA socio economic counted interlopers have allowed the ecosystem to become over run in the name of,,,,,,conservation. If John Bullard has administrators remorse, who could blame him? New Bedford Mayor John Mitchell urged the NEFMC to “forestall or mitigate” upcoming cuts in the Annual Catch Limits (ACL) for the Northeast Multispecies Groundfish Fishery. 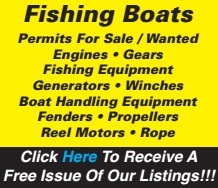 On the surface, it may not seem like an important topic for the grassroots at Fishery Nation. I’ve been examining the takeover of the government by leftists for years now, and this topic makes perfect sense to me, and it related directly to the crisis we are in. It’s all about “fighting big, lawbreaking government”, and this is why I’m here. Here are some excerpts from this great essay, that I think should hit home for us all. 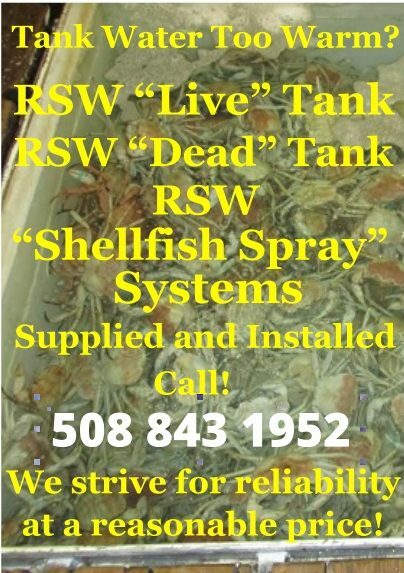 BREAKING—-John Bullard comes through for Gulf of Maine and New England Gill Netters! John Bullard, the new regional administrator for the National Marine Fisheries Service, decides in favor of fishermen, justifiably so! A pending closure for an area of ocean extending from southern Maine to Gloucester, Mass., slated to go into effect on Oct. 1 to protect harbor porpoise, unintentionally caught in gill nets. Information will be forthcoming as it arrives! Mr. Bullard has stated that he will announce whether he has decided to change NOAA’s position Wednesday, Sept. 26 at 1:15 pm at a New England Fishery Management Council meeting in Plymouth, Massachusetts. JUNEAU — The heated battle over the proposed Pebble Mine in southwest Alaska is shifting to science, with panels weighing in on different reports that have only added more fuel to the fight. The Pebble Limited Partnership, the company proposing the massive gold and copper mine near the headwaters of the largest sockeye salmon fishery in the world, plans to have an independent panel of experts review its scientific data. Council’s Scallop Plan Development Team to set the annual catch limit (ACL) for scallops in fishing year 2013 at 21,000 metric tons. 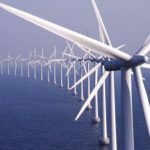 While this value is less than the previous year’s 27,000 metric ton ACL, the basis for this reduction is founded in a series of scientific survey data including that conducted via cooperative research with industry “research set aside” funds. 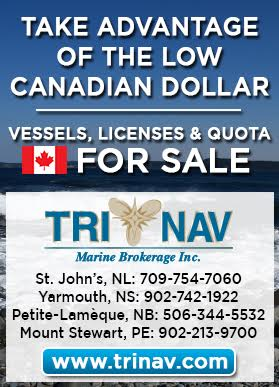 This array of information sources distinguishes the scallop fishery from many other Atlantic fisheries. 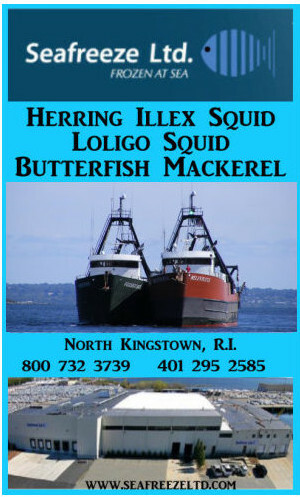 Shortage of herring for lobster bait market maxes out Maines Pogey Quota for the first time.